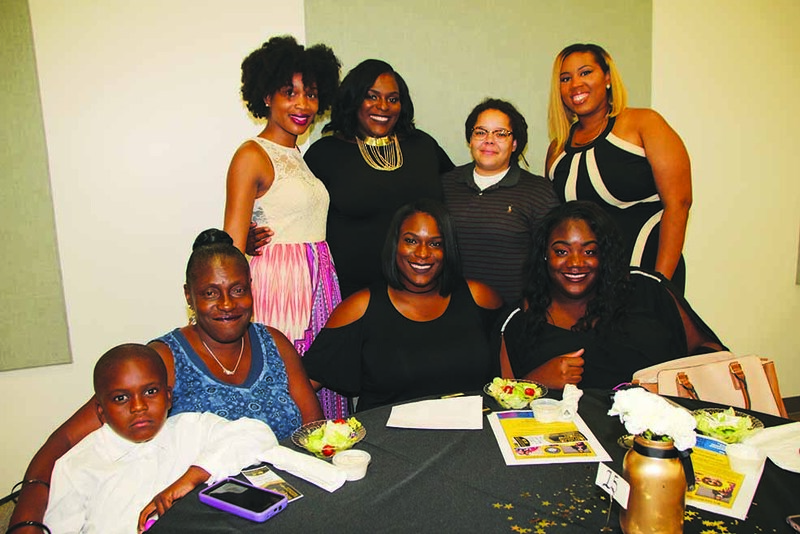 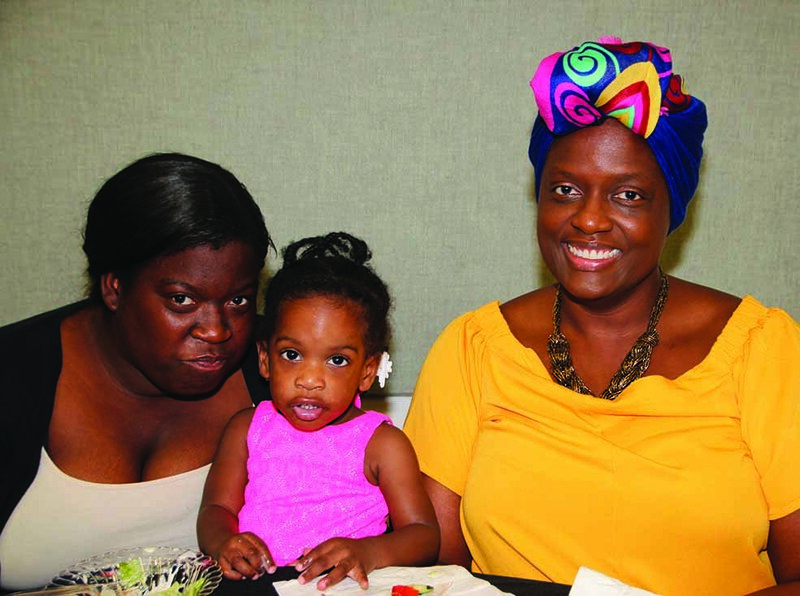 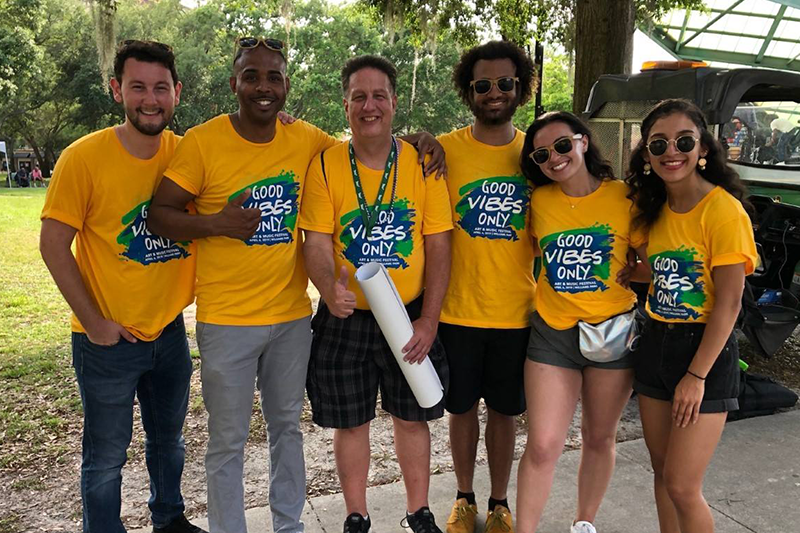 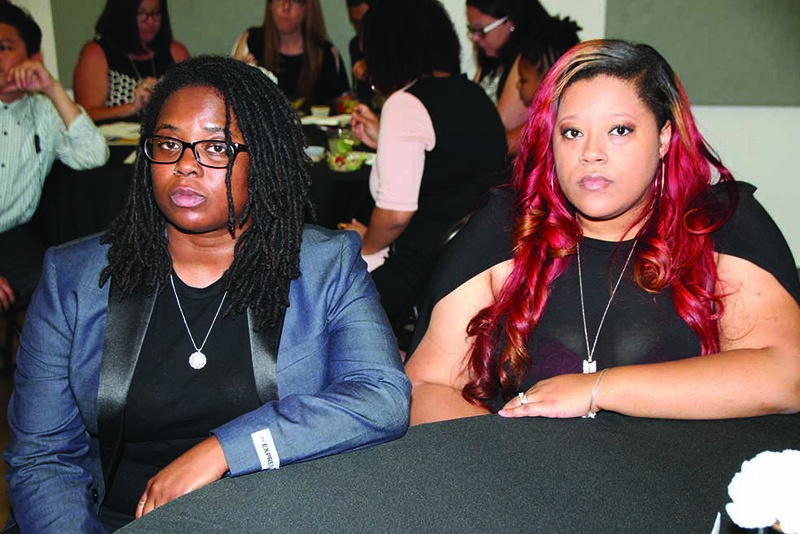 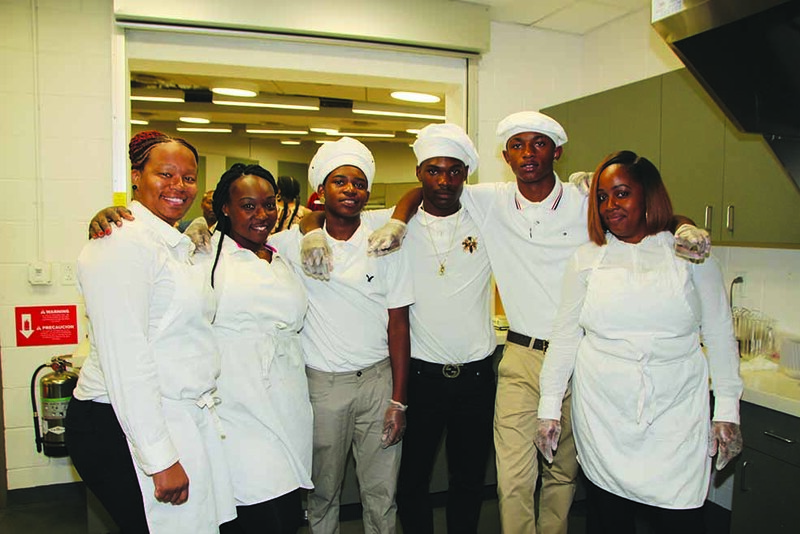 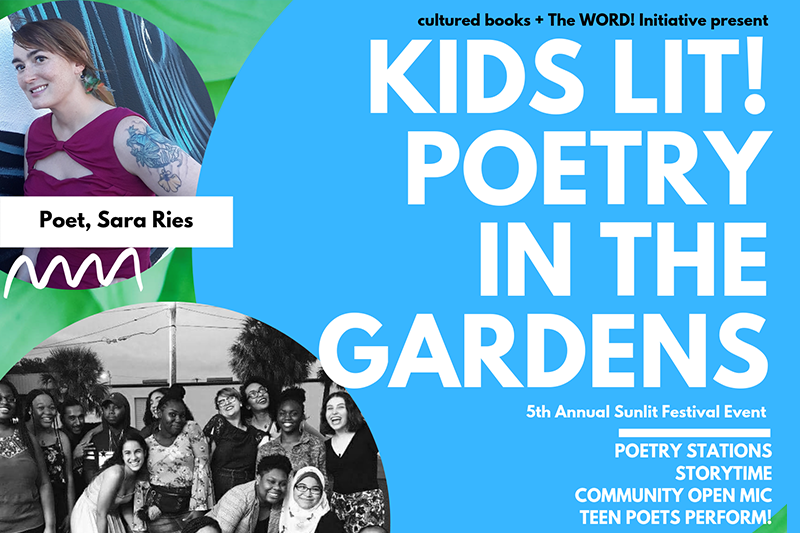 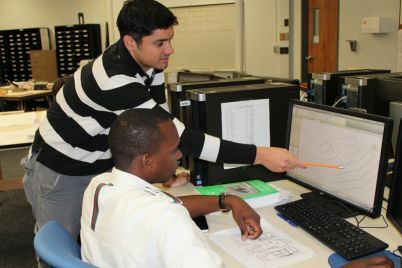 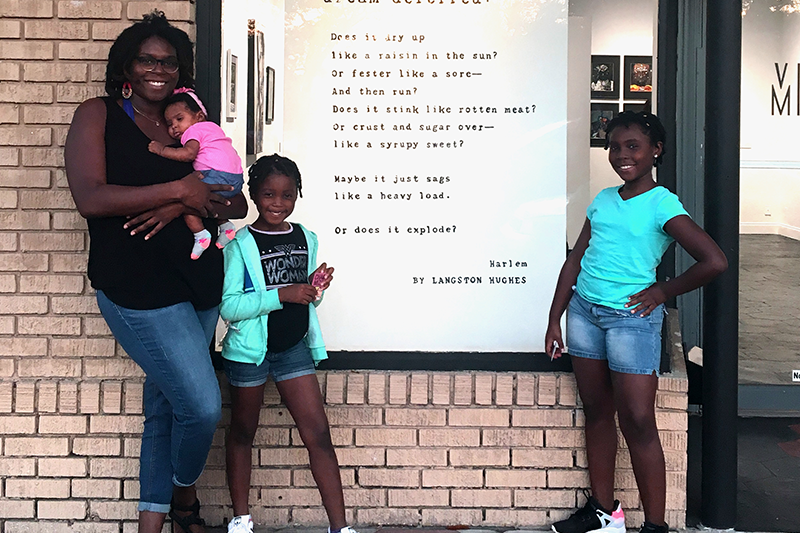 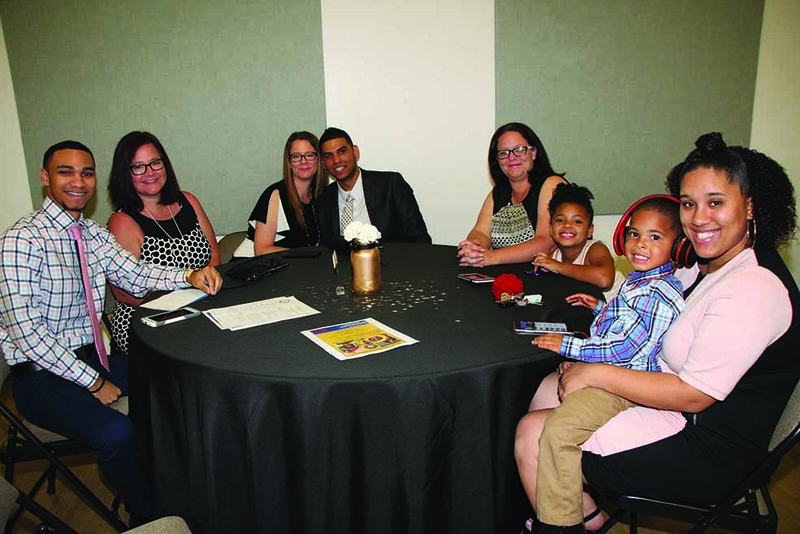 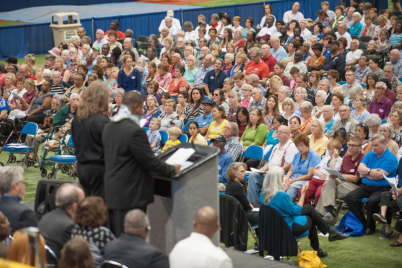 ST. PETERSBURG – Compassion, determination and unconditional love for young people becoming success stories set the altruistic cast for the second year of growth for I Support Youth Inc. (ISY). 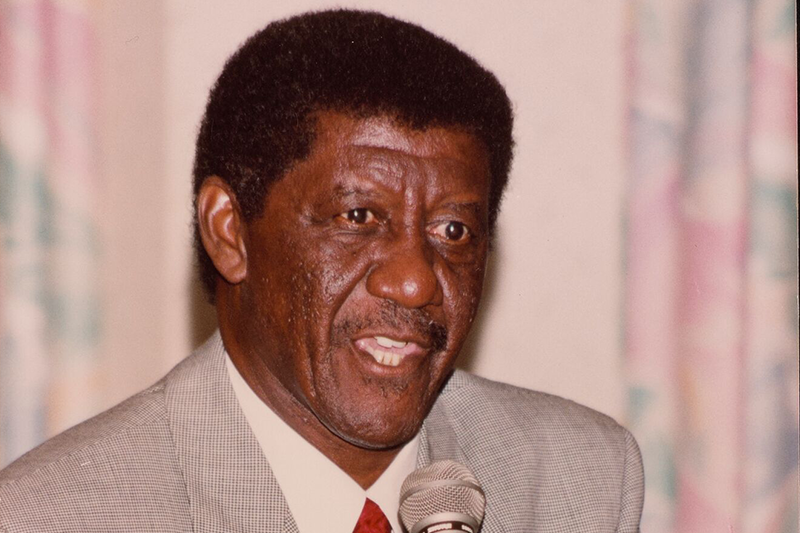 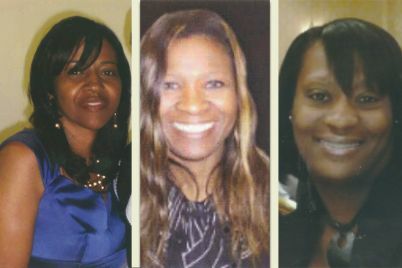 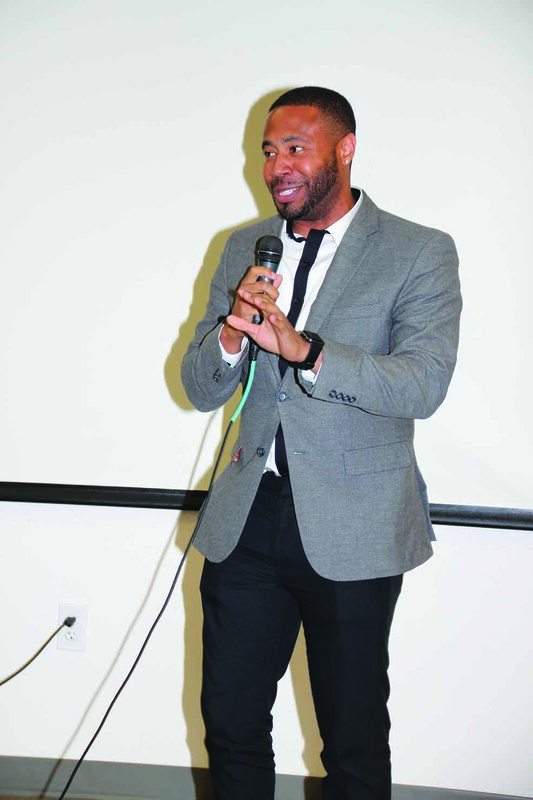 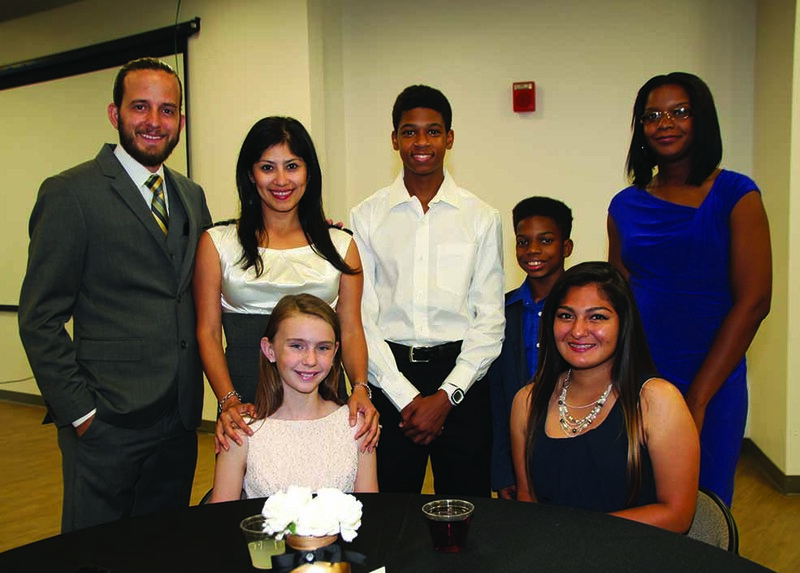 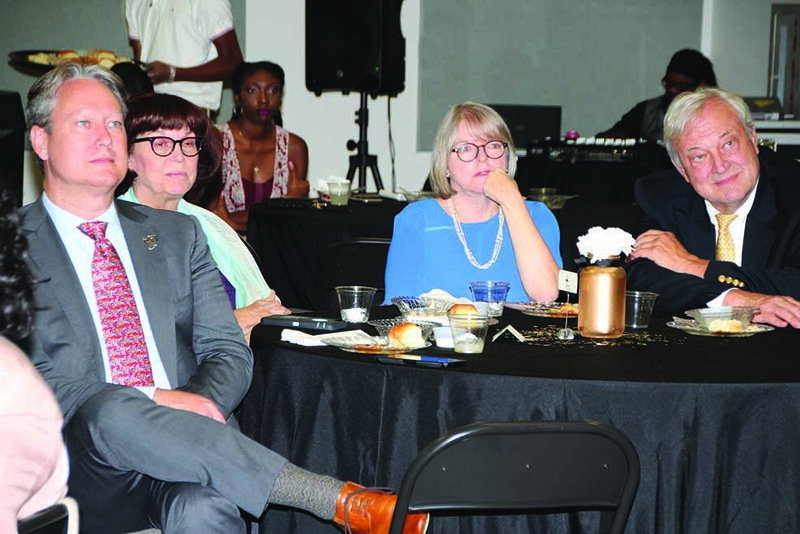 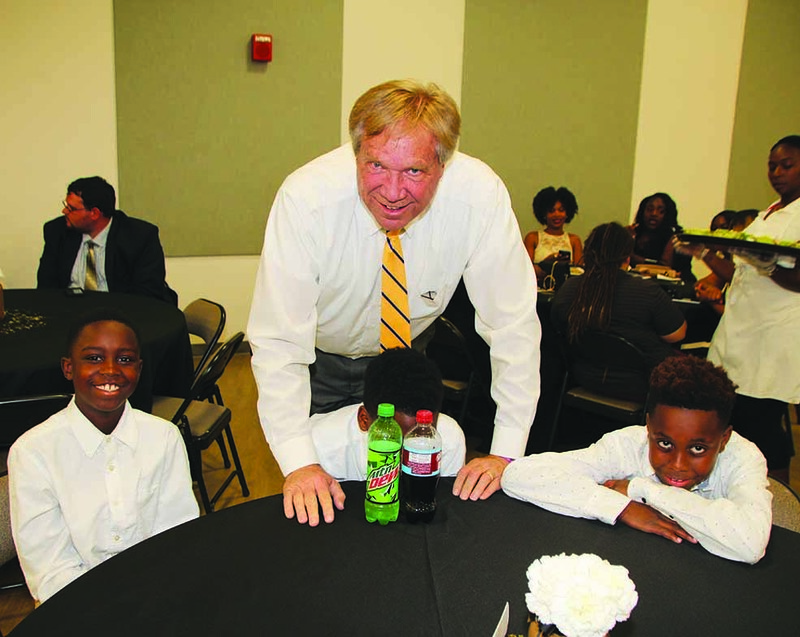 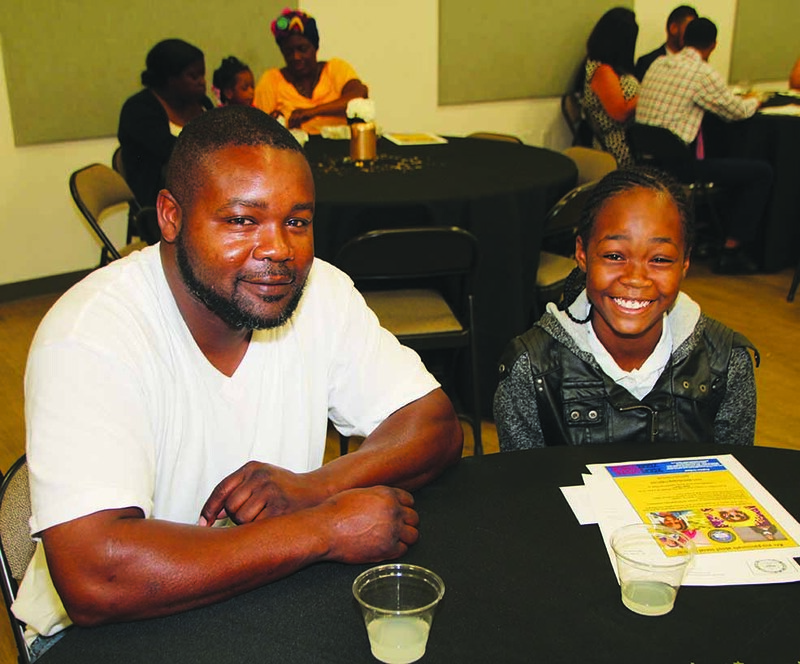 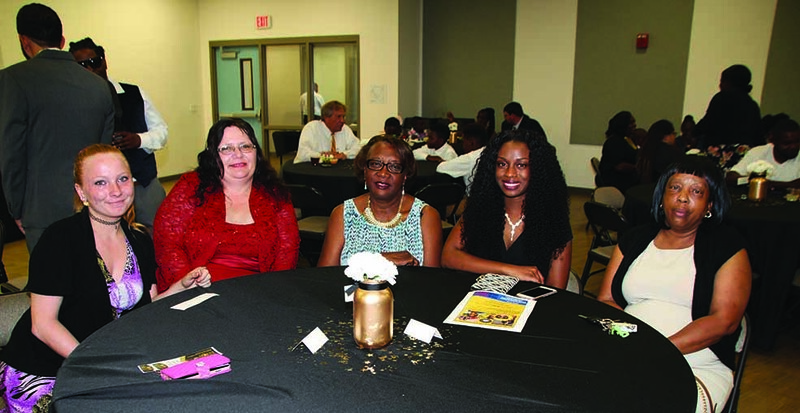 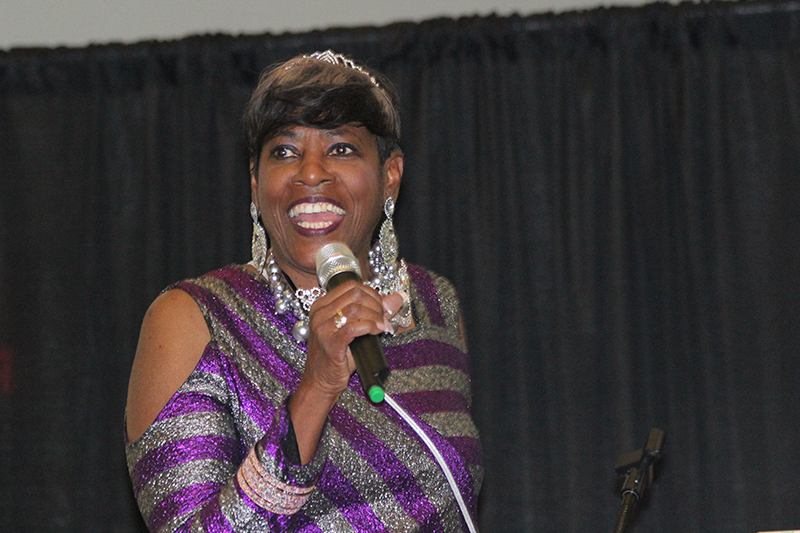 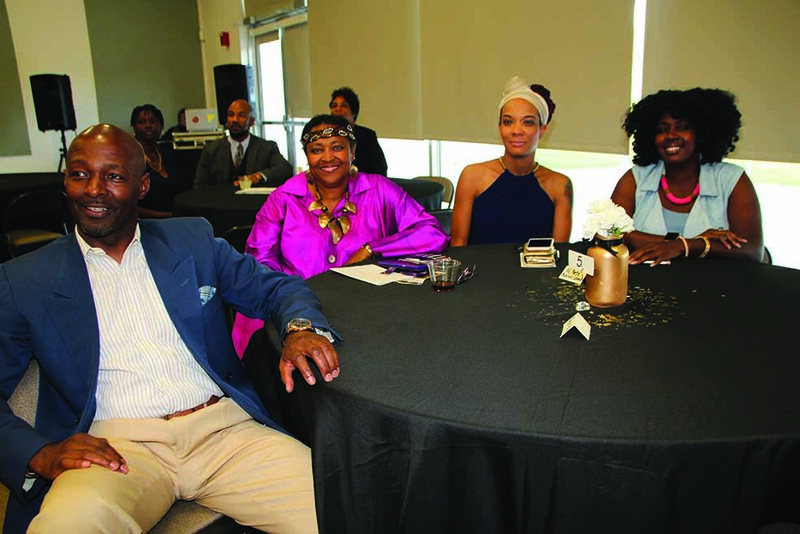 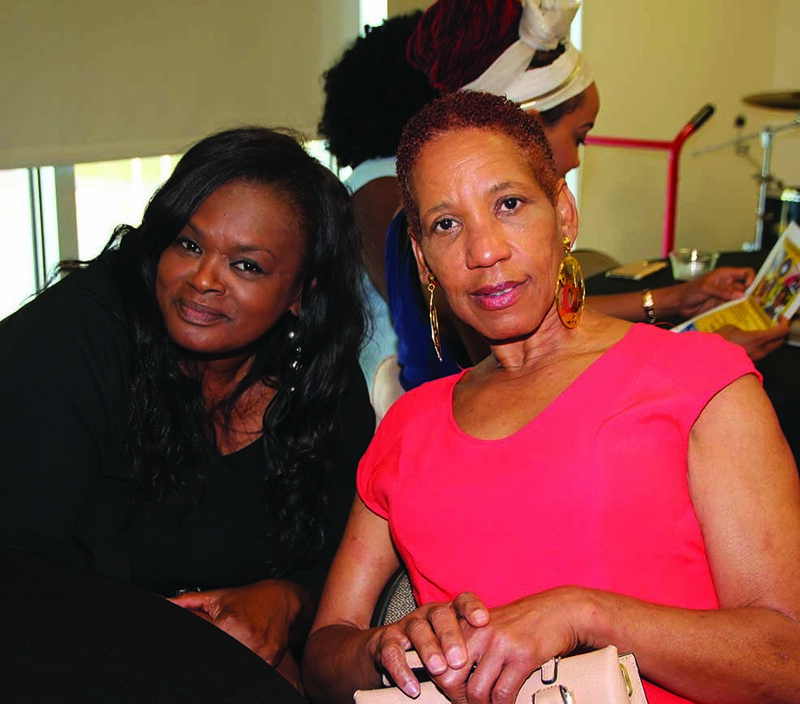 Founded by Lewis Stephens, Jr., a former employee of the Department of Juvenile Justice, more than 100 people packed into the Lake Vista Recreation Center April 29 to see young people and supporters of ISY receive recognition for being stellar examples of service and inspiration to their community. 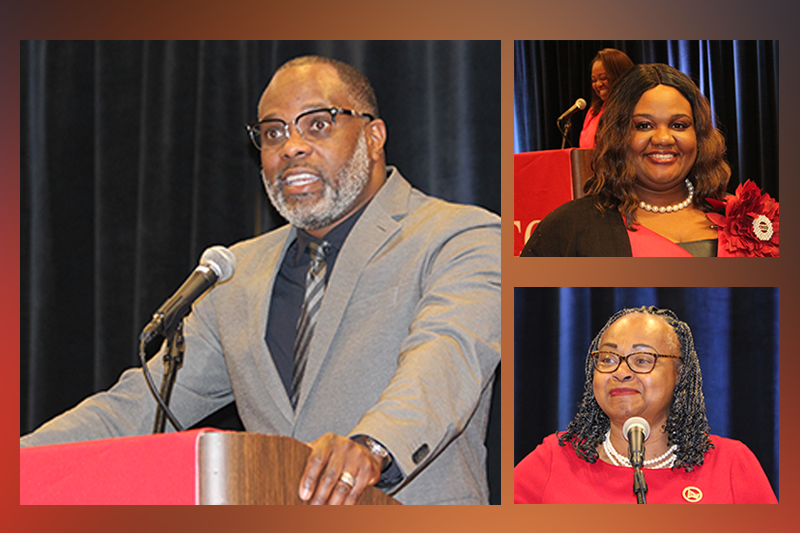 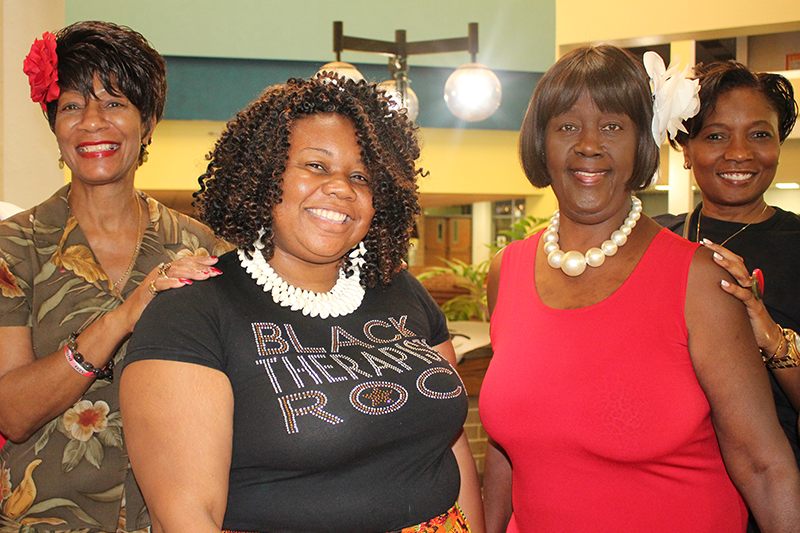 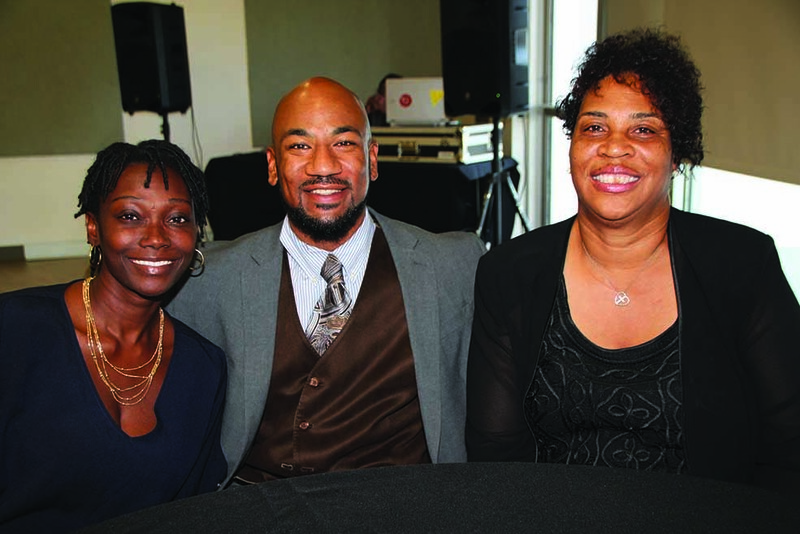 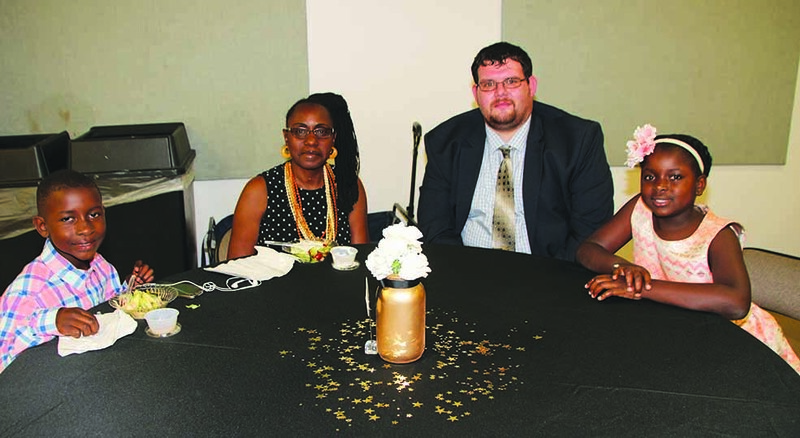 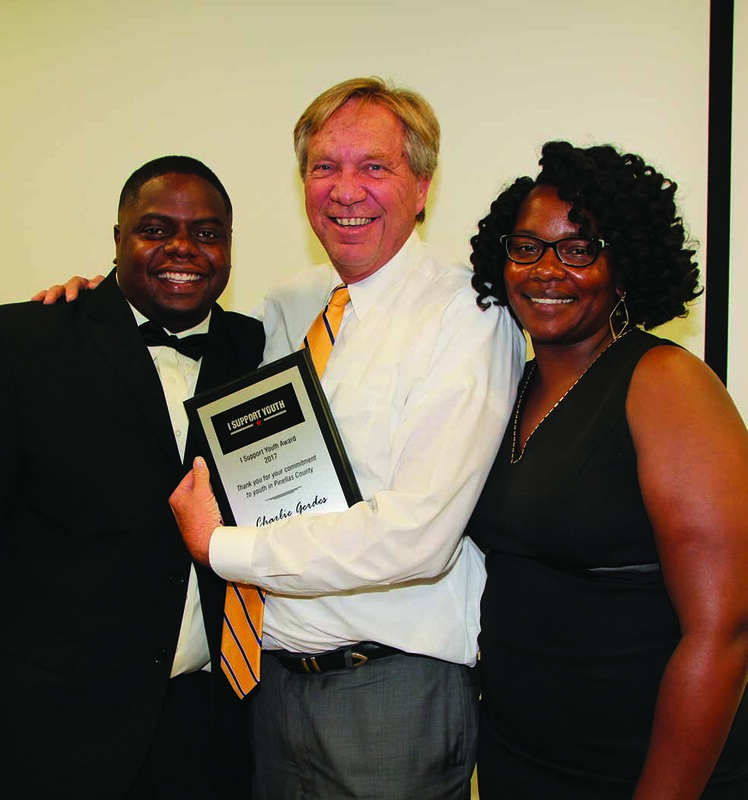 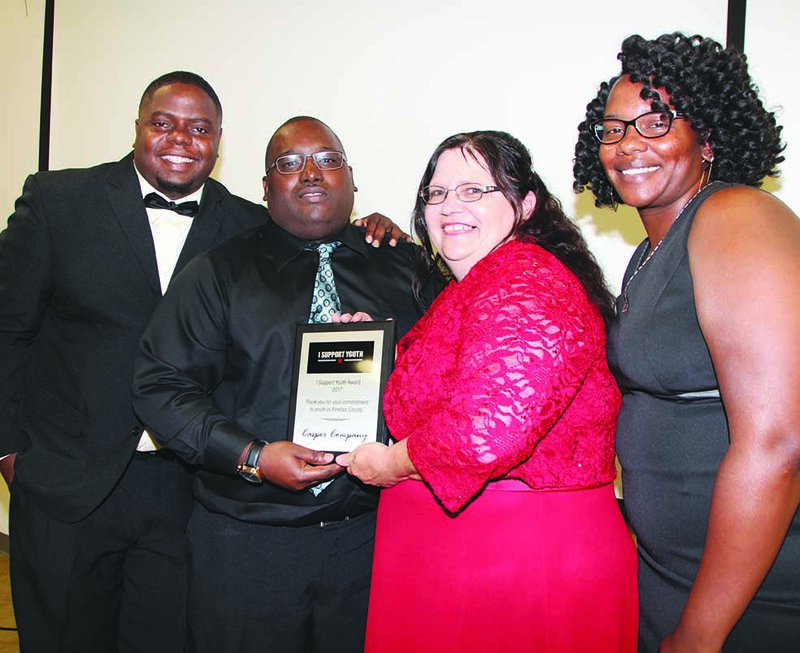 Although Stephens, Jr. honored many people who aided him in implementing the goals of ISY within the last year, three young people were honored for being outstanding role models in the community. 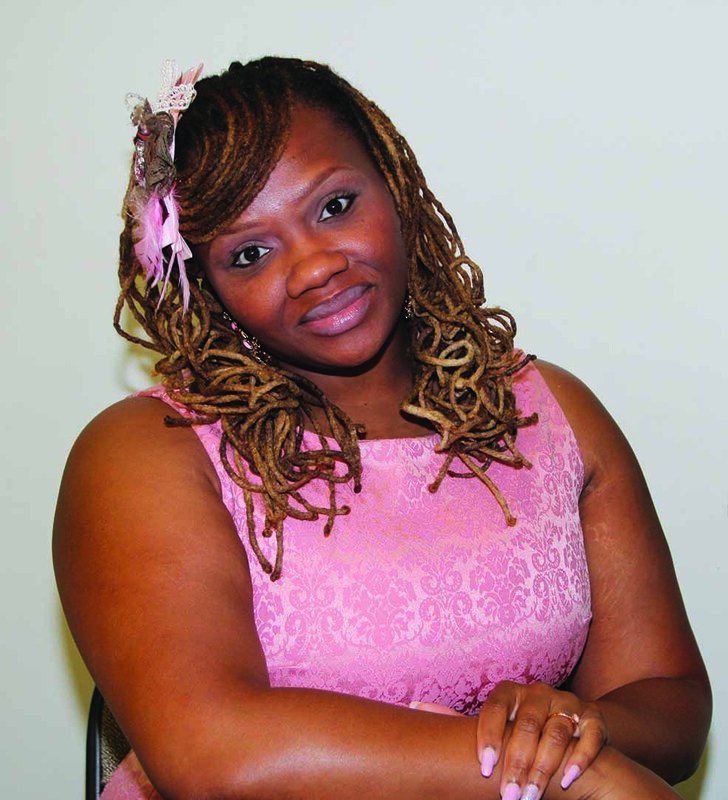 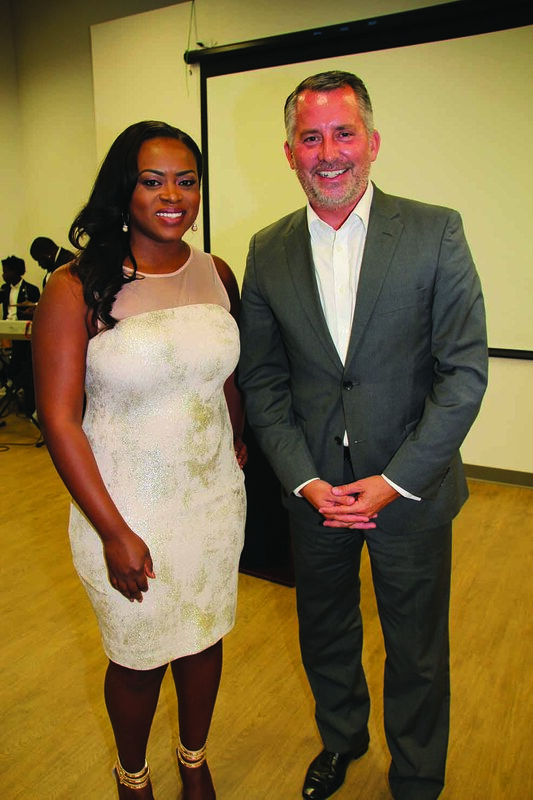 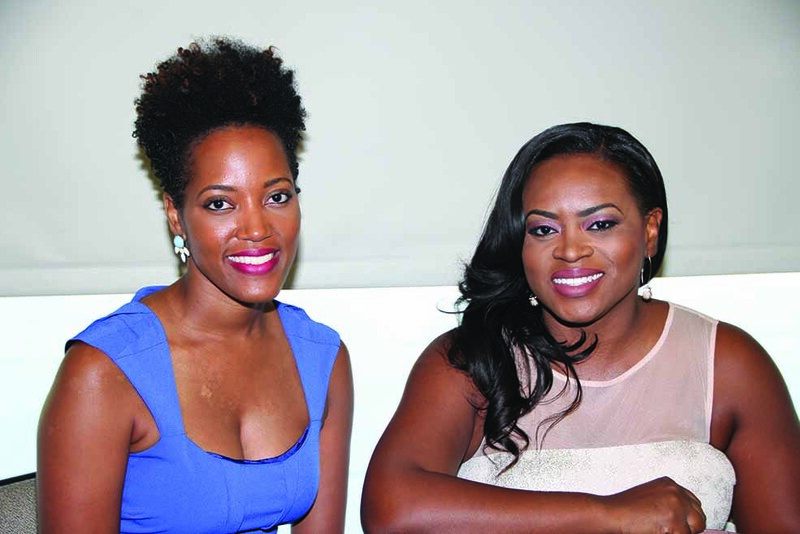 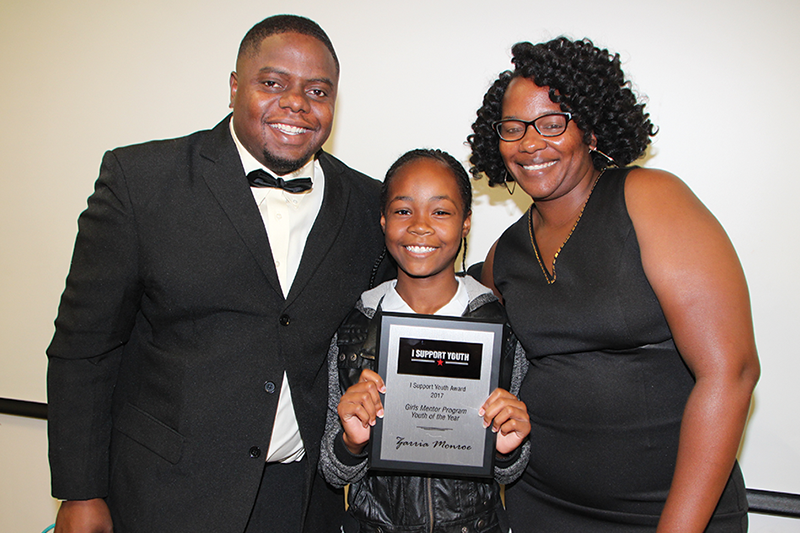 Zarria Monroe was the first youth to receive an award for her service to ISY. 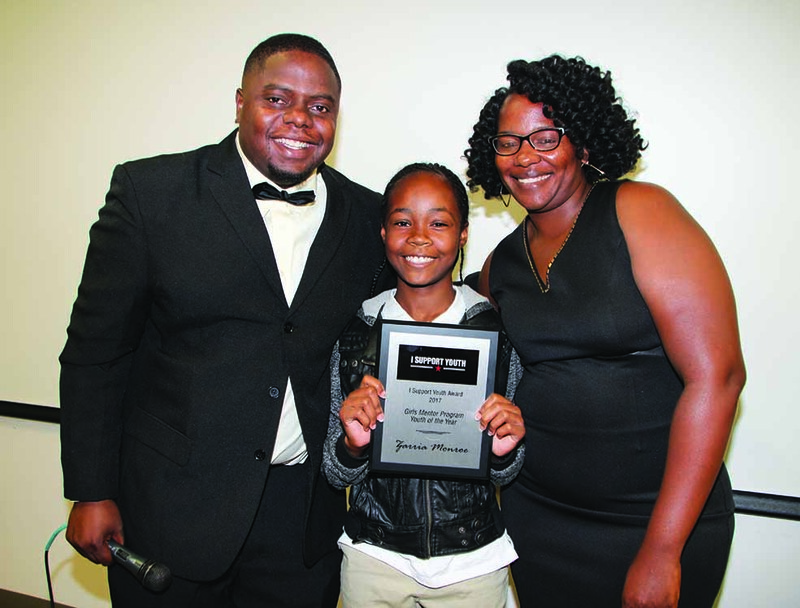 Her father would also receive an award for Father of the Year for exemplifying courage and being a model father who is a pillar of strength, especially after the loss of his wife. 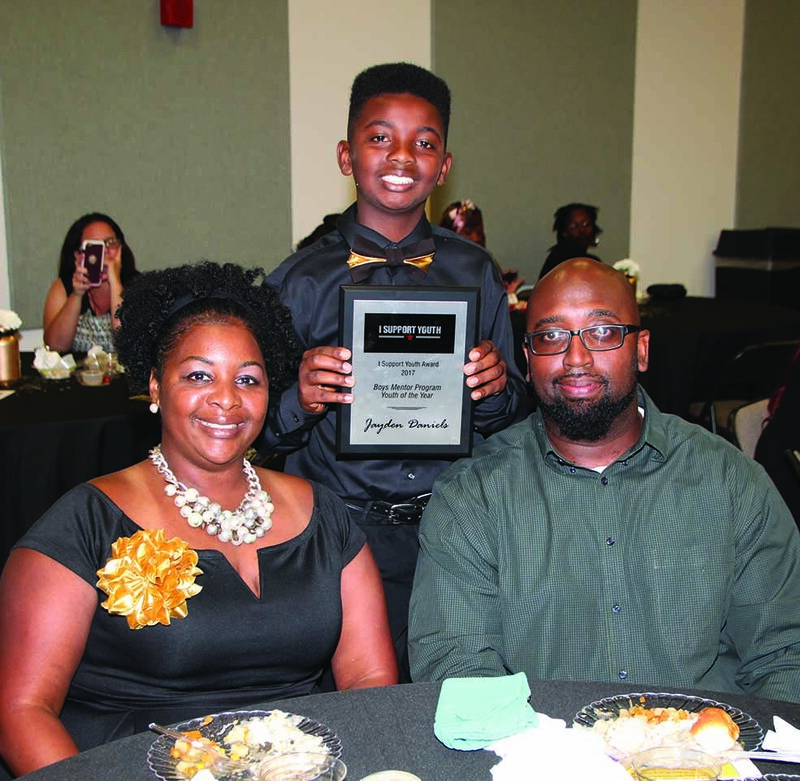 Middle school student Jayden Daniels received an award for exemplifying excellence in school and in the community and high school student Armani Cooper was recognized for making a major turnaround in his life in the areas of attitude, work ethics and community service. 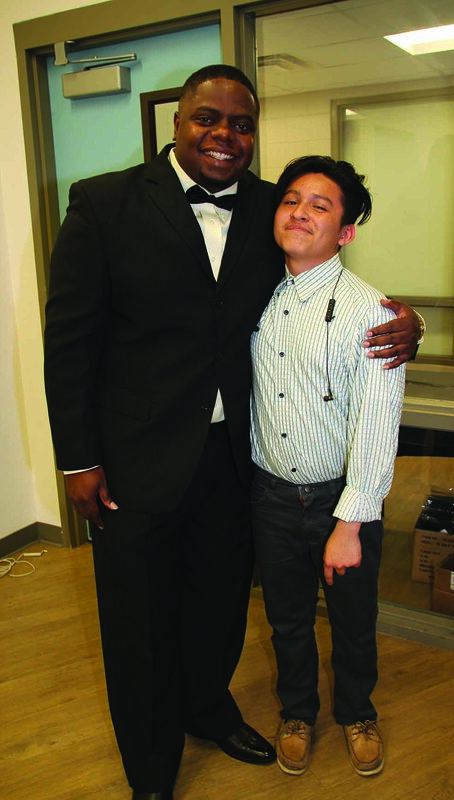 “I thought I was going to breeze through without doing too much, but Mr. Stephens wasn’t about to let that happen,” said Cooper, as he shared admiration and gratitude to ISY for making him stand up to his responsibilities. 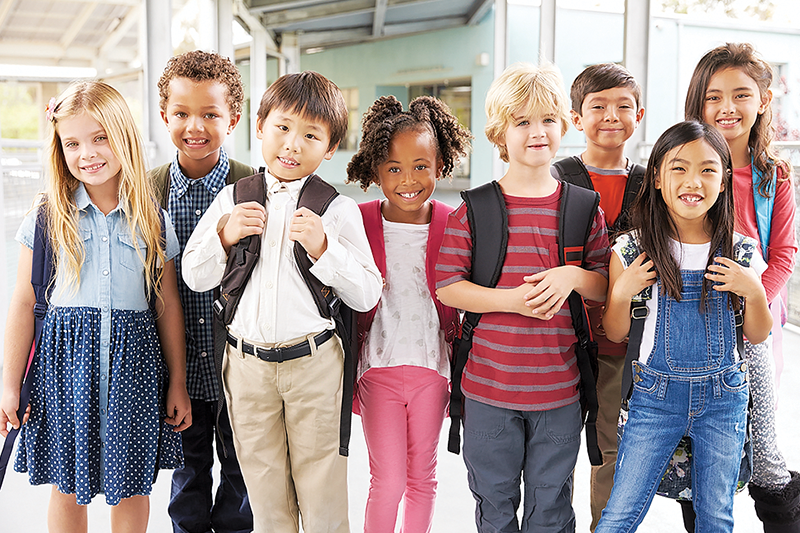 Cooper is now responsible for supervising other workers at his part-time job after school. 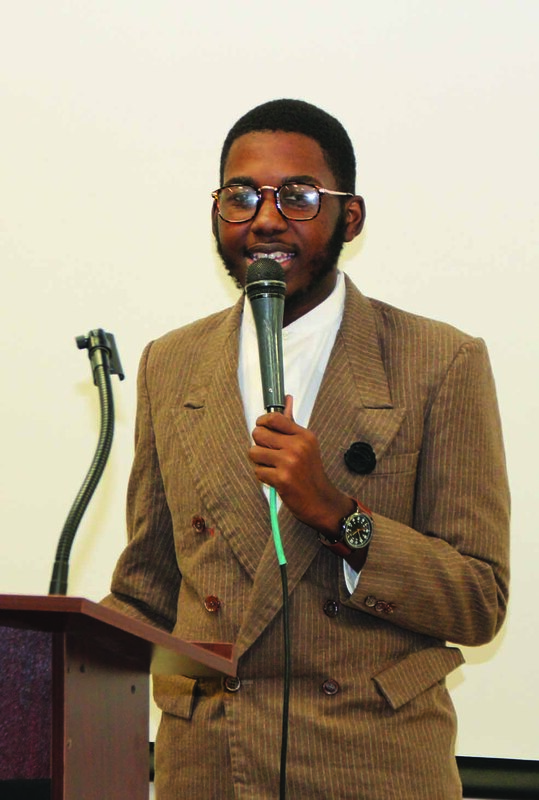 He spoke to the packed auditorium about how ISY totally changed his life and attitude about school and work. 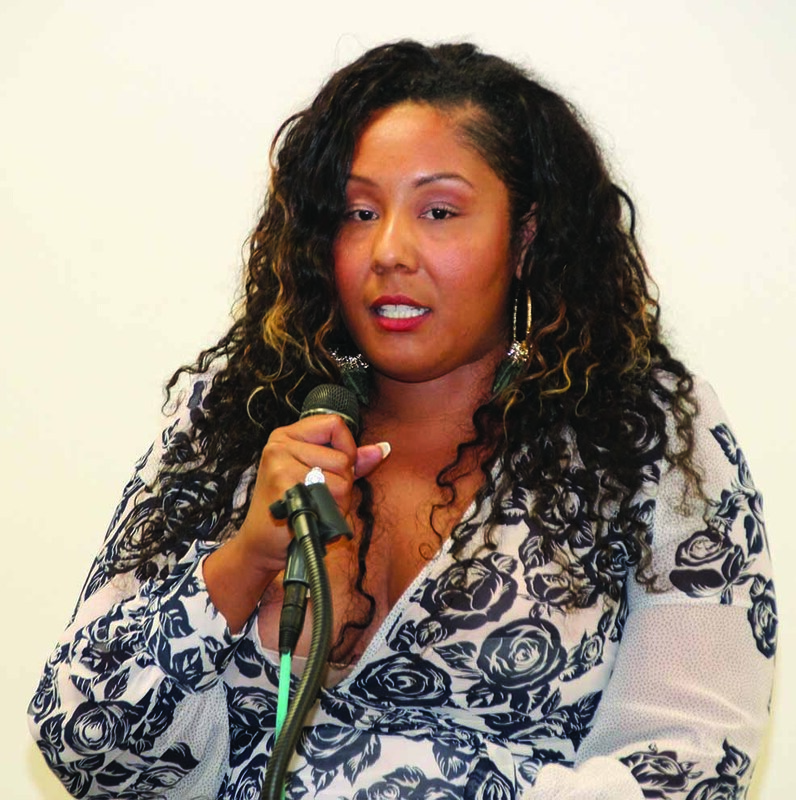 Guest speaker attorney Shannon Ligon gave an inspirational speech and highlighted the need for mentorship. 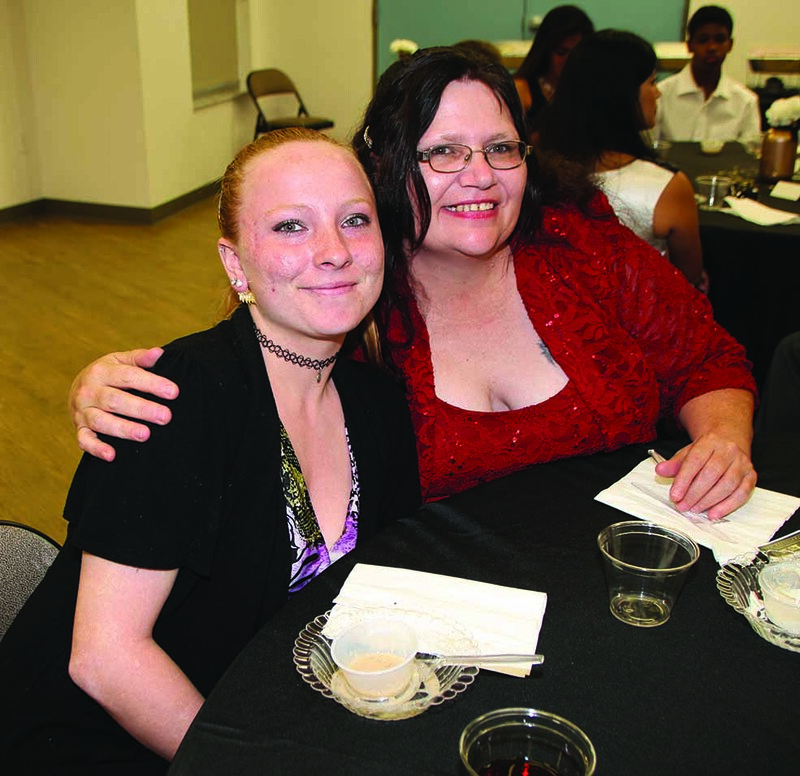 For more information about I Support Youth, call (727) 469-7261.